Follow the path beyond point zero! HomeMusicNo Love EP by BadCarma out now! No Love EP by BadCarma out now! 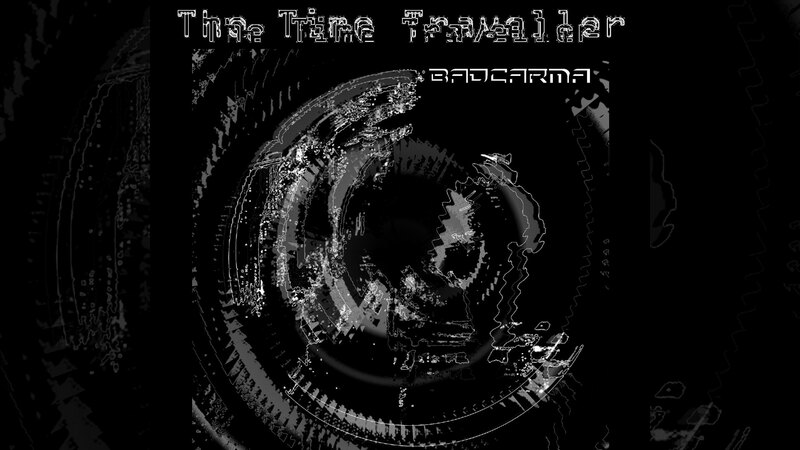 Five brand new experimental tracks by our friend BadCarma have just been released on the digital label “The Time Traveller”. Old Worlds by Syrius 23 on TTT 2.0 out now!